You're all set! 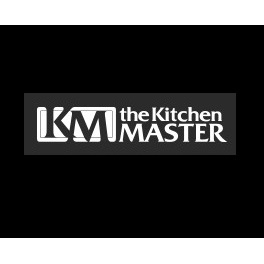 Confirm you want deals for The Kitchen Master in -zip-? 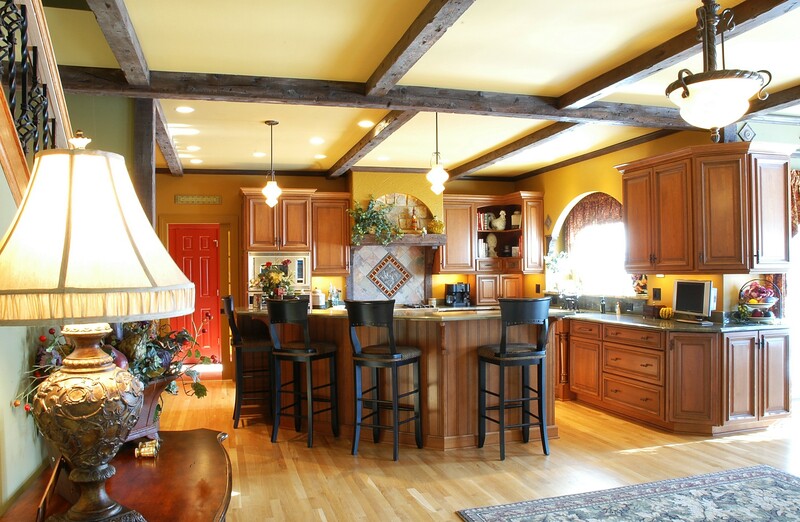 Searching for full-service home design and remodeling? Look no further than The Kitchen Master. 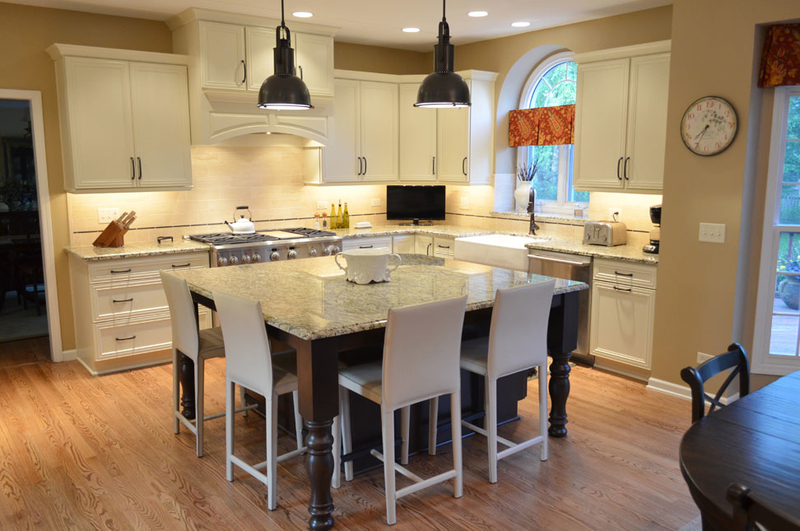 Serving homeowners across DuPage, Kane, Will, Kendall and western Cook counties, we've been providing quality kitchen and bath design and renovation since 1977. 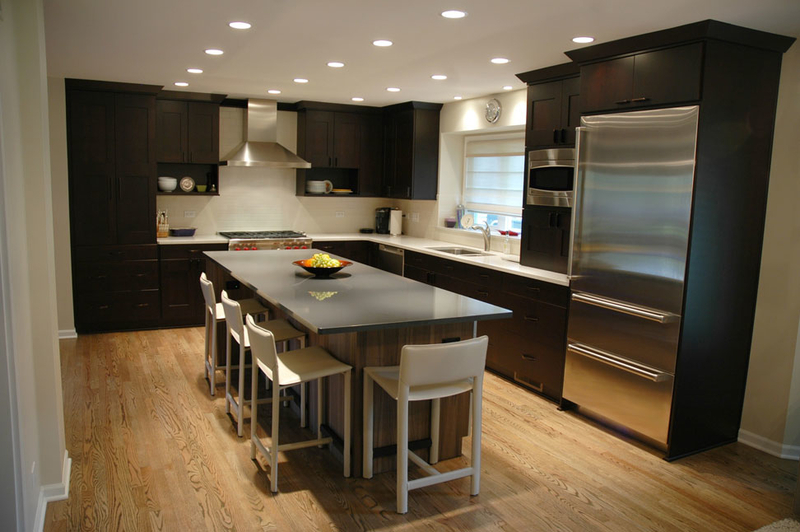 We are a one-stop shop for your entire project from creative design to expert installation by our employee carpenters. Visit our Naperville showroom to discuss your ideas with our friendly certified designers or call for a free consultation! See the areas we serve.